PARENTS AND VOLUNTEER COACHES OF YOUTH ATHLETES! THESE ARE GREAT ARTICLES ABOUT BEING A PARENT OR COACH OF A YOUTH ATHLETE! ALL PARENTS AND COACHES SHOULD READ THIS ARTICLE! CLICK HERE TO READ ARTICLE 1! CLICK HERE TO READ ARTICLE 2! CLICK HERE TO READ ARTICLE 3! 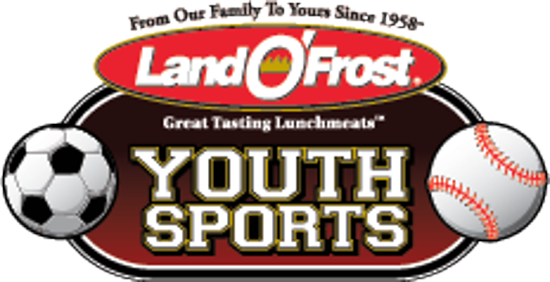 Land O'Frost is a great sponsor for Dakota Ridge Sports Association! Their generosity makes it possible for us to help our community with our sports programs. Their donation helps us offer much-needed scholarships for families in need who have athletes that want to play sports. They also help to make it possible for us to improve our fields and facilities and purchase equipment to help our youth teams with some of their needs. Please show them some support! Click on the link above and sign up with them to receive a MONEY SAVING COUPON for any of their products. Featuring Coaches from: College of Southern Nevada, CSU Poly Pomona University, CSU Dominguez Hills, Grace University, South Dakota State University, Las Vegas High School, Foothill High School, and Dakota Ridge High School!!! CAMP DIRECTOR: SAM THOMAS - former high school coach of Major League Phillies player Bryce Harper. Choose hitting, pitching, catching, infield or outfield. REGISTER EARLY....WE WILL SELL OUT! CLICK HERE TO VIEW THE FLYER FOR MORE INFORMATION! CLICK HERE TO REGISTER FOR THE 2019 BASEBALL SKILLS AND DRILLS CAMP! 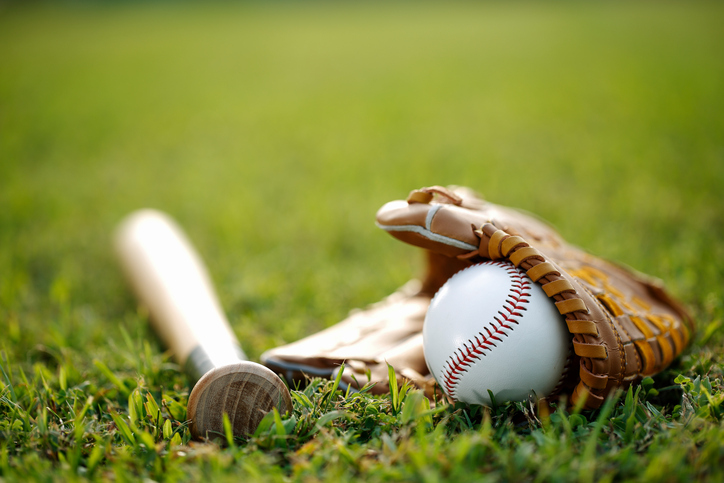 All Baseball Fees MUST be PAID IN FULL prior to the first game. 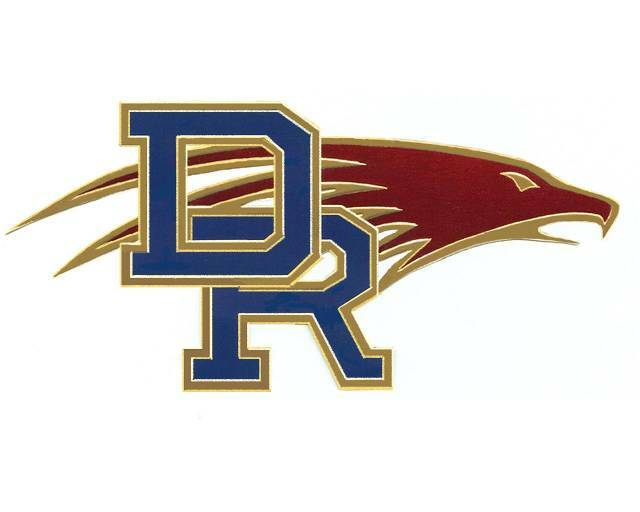 If you are having difficulty making your payments, please contact the Dakota Ridge Sports Association Office at 720-407-4359. We would love to try and help you! Dakota Ridge Sports Association Teams Play through the Jeffco Youth Football Association. 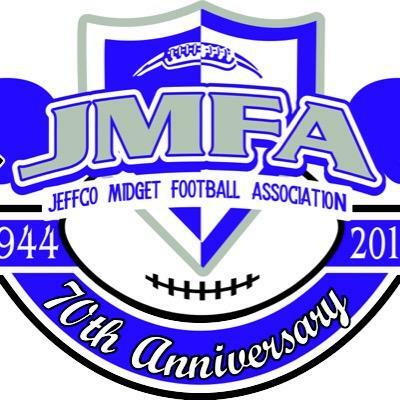 CLICK HERE TO REGISTER FOR 2019 TACKLE FOOTBALL! Includes: 1 Team and 1 Individual Picture, FREE 2 Day Camp, League Fees, Game and Practice Fields, Liability Insurance. Players are required to have a White and Blue Game Jersey. 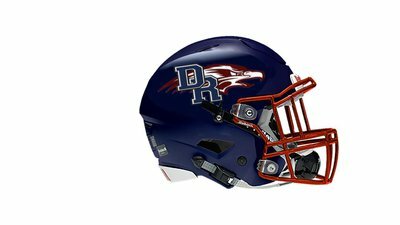 If you are new to DRSA Football, you will be required to purchase both jerseys. 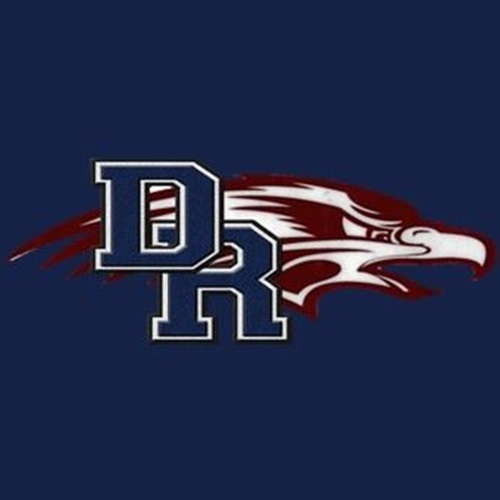 If you played for a DRSA team for the 2018 season, you ARE NOT required to purchase new jerseys. You only need to purchase new jerseys if you require a larger size or want to replace your old ones due to damage. Ages K through 1 only! All Football Registration Fees (Including Flag Football) MUST be Paid In Full prior to the first game. 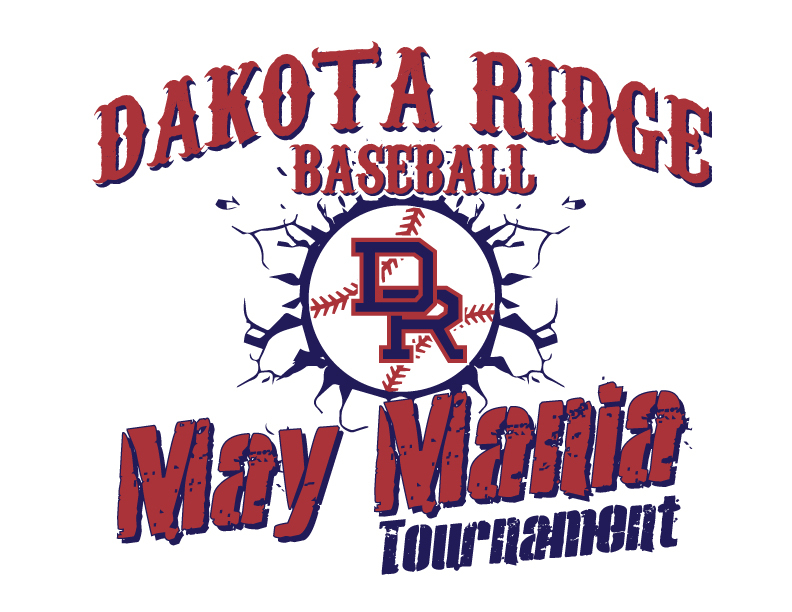 If you are having difficulties making your payment, please call the Dakota Ridge Sports Association office at 720-407-4359 . 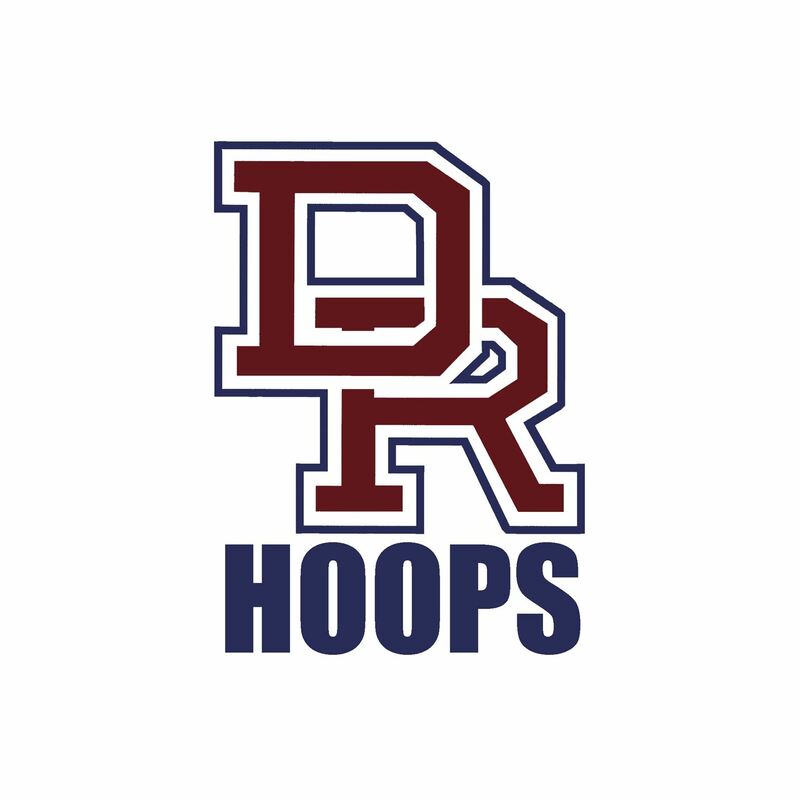 DAKOTA RIDGE SPORTS ASSOCIATION OFFERS YOUTH BASKETBALL TO BOYS AND GIRLS IN GRADES 2 THROUGH 8. OUR TEAMS PLAY IN THE JEFFERSON COUNTY CONFERENCE BASKETBALL LEAGUE. WE WELCOME PLAYERS FROM ALL OVER WHO WANT TO BE A PART OF A QUALITY PROGRAM! THE SEASON USUALLY BEGINS THE WEEK OF THANKSGIVING AND CONCLUDES SOMETIME IN MID-FEBRUARY. PRACTICES ARE HELD AT OUR AREA ELEMENTARY AND MIDDLE SCHOOLS. Family Discount: $75 per player if 2 or more applications come from the same home! CLICK HERE TO REGISTER FOR THE 2019 BOYS BASKETBALL SUMMER CAMP! Includes camp, t-shirt, and prizes! PLEASE REGISTER BY MAY 31, 2019 IN ORDER TO SECURE YOUR T-SHIRT SIZE. CLICK HERE TO VIEW THE FLYER FOR MORE INFO! CLICK HERE TO REGISTER FOR GIRLS SUMMER BASKETBALL CAMP! 8TH GRADE BASKETBALL FEEDER TEAM! ALL FEES MUST BE PAID IN FULL PRIOR TO THE FIRST GAME OF THE SEASON OR BY THE FIRST DAY OF THE CAMP/CLINIC. IF YOU ARE HAVING DIFFICULTY MAKING YOUR PAYMENTS, PLEASE CONTACT US AT THE DAKOTA RIDGE SPORTS ASSOCIATION OFFICE AT 720-407-4359. GIRLS YOUTH VOLLEYBALL SUMMER CAMPS! CLICK HERE TO REGISTER FOR GIRLS YOUTH SUMMER VOLLEYBALL CAMPS! MORE INFORMATION TO FOLLOW SOON!!!! Please contact Nicki Binder at 303-978-1934 or with questions that you might have. Hope to see you all on the court this season! 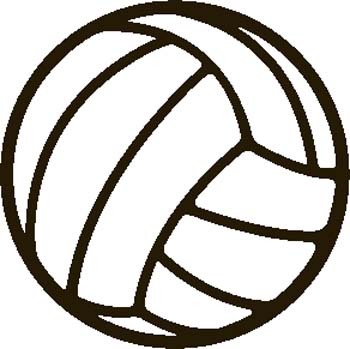 ALL VOLLEYBALL FEES MUST BE PAID IN FULL PRIOR TO THE FIRST MATCH OR THE FIRST DAY OF CAMP. IF YOU ARE HAVING DIFFICULTY PAYING YOUR FEES, PLEASE CALL OUR OFFICE AT 720-407-4359. WE WOULD LOVE TO TRY AND HELP YOU! 2019 YOUTH AND HIGH SCHOOL TENNIS CAMPS! For questions regarding either camp, please contact Rusty Watson at 303-803-2281 or at http://Richard.Watson@jeffco.k12.co.us. All Tennis Fees MUST be PAID IN FULL prior to the start date of the program that you are registered for. If you are having difficulty making your payments, please call our office at 720-407-4359. We would love to try and help you!